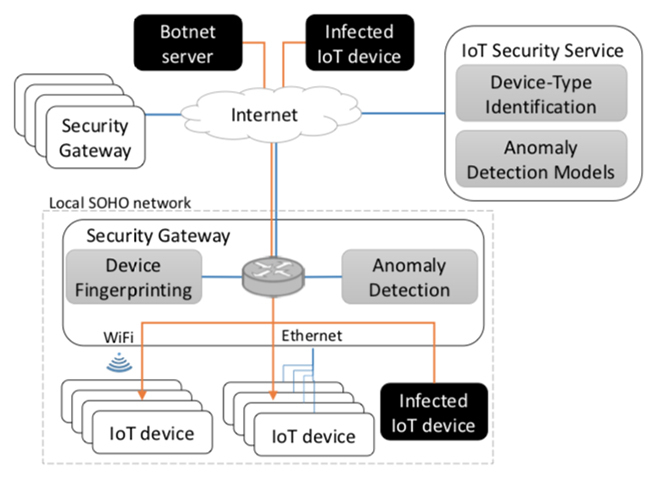 A group of researchers have devised a self-learning system for detecting compromised IoT devices that does not require prior knowledge about device types or labeled training data to operate. “We propose a novel approach that combines automated device-type identification and subsequent device-type-specific anomaly detection by making use of machine learning techniques. Using this approach, we demonstrate that we can effectively and quickly detect compromised IoT devices with little false alarms, which is an important consideration for deployability and usability of any anomaly detection approach,” the researchers noted.